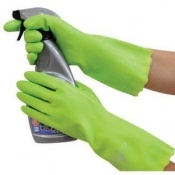 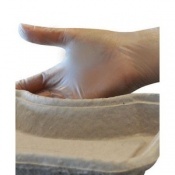 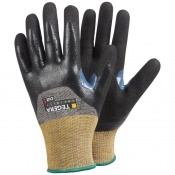 At Safety Gloves, we have an extensive collection of Dirt Resistant Gloves suitable for multiple environmnets. 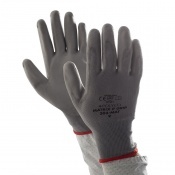 Protecting you against dry, dirty and very oily work environments is important for your safety — guard your hands against hazards with Dirt Resistant Gloves. 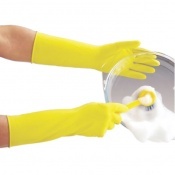 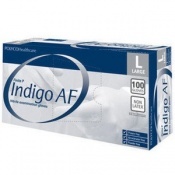 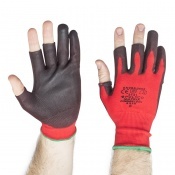 We have a selection of dirty gloves tailored for your specific handling application. 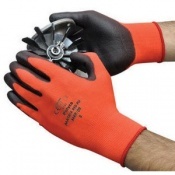 If you have any questions about our Dirt Resistant Gloves, please contact our customer service team on 020 7501 1104 for further assistance. 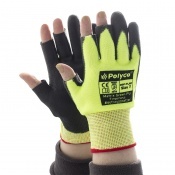 Protecting your hands against dirty work environments, our selection of Safety Dirt Resistant Gloves are suitable for a range of different industries. 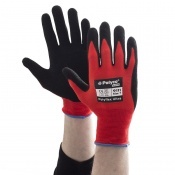 We have reusable and disposable gloves for dirty work environments, so you can find the dirty work glove that's right for the job. 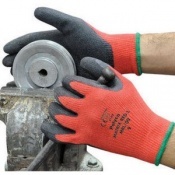 Safety Gloves are integral as part of an effective Personal Protective Equipment (PPE) in many industries, allowing the safe handling of materials and chemicals and the effective performance of day to day duties. 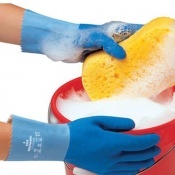 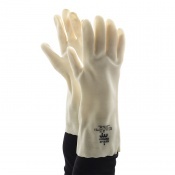 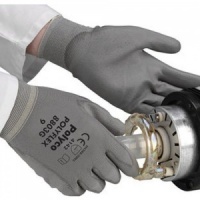 Dirt Resistant Gloves provide a unique protection against dirt, oil and grease, alongside more high resistance protection against hazardous materials and toxic chemicals. 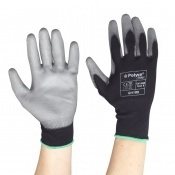 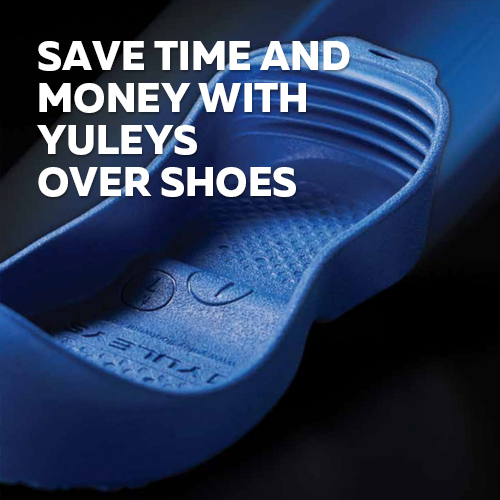 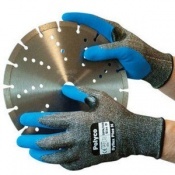 Dirty work environments demand superior protective gear for your hands. 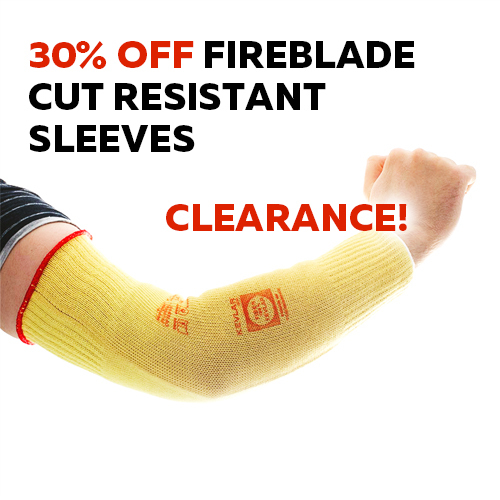 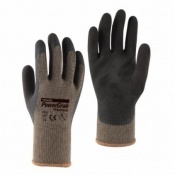 Choose from a range of Dirt Resistant Gloves that protect against oil and dirt as well as cuts and abrasions. 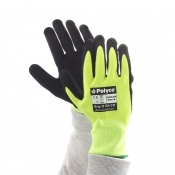 High visibility safety gloves are also available to order, ideal for extra hand protection for industries that require high visibility of the hands to help keep them away from harm. 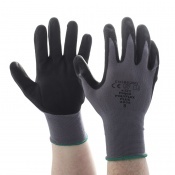 We offer a range of sizes for most our Dirt Resistant Gloves allowing you to select a pair that is right for your unique hand protection needs. 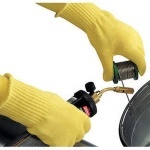 Getting the right fit is integral; those who work in dirty work environments expose their hands to hazards on a daily basis. 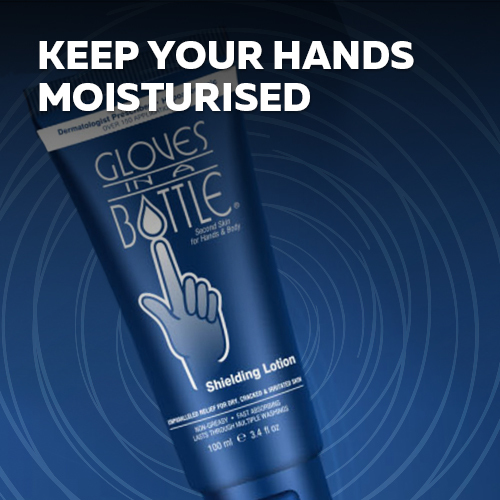 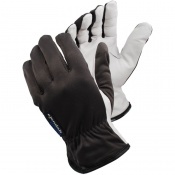 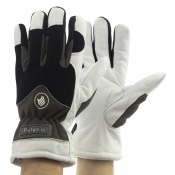 Having a glove that fits well encourages high levels of dexterity and comfort. 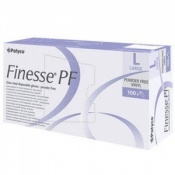 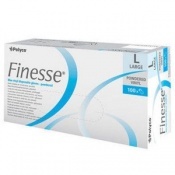 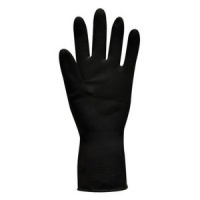 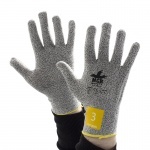 Please click on the product for gloves specifications, including sizing information. 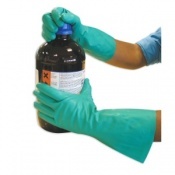 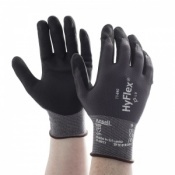 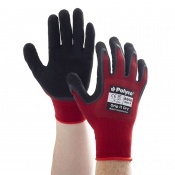 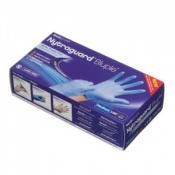 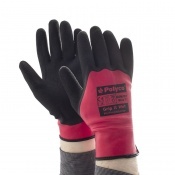 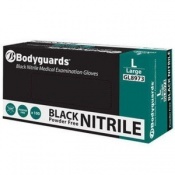 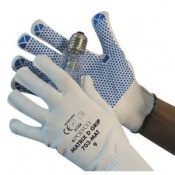 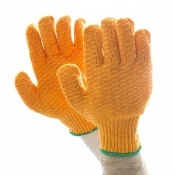 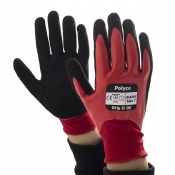 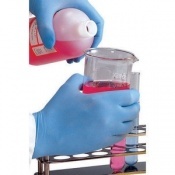 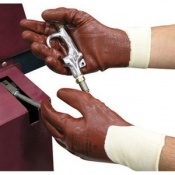 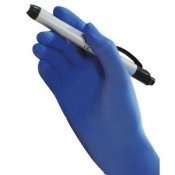 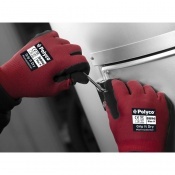 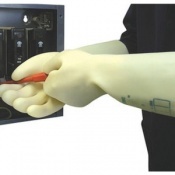 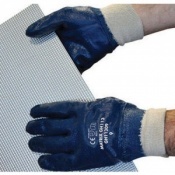 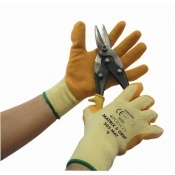 Safety Gloves have customer service with expert product knowledge available to assist. 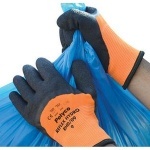 If you have any Safety Gloves questions, require assistance with the purchase of your Dirt Resistant Gloves, please don't hesitate to contact us on 020 7501 1104 or through the contact form via our Contact Us tab on the website.